Leaving so soon? Stay awhile! We’ve got the perfect ending to your holiday season. 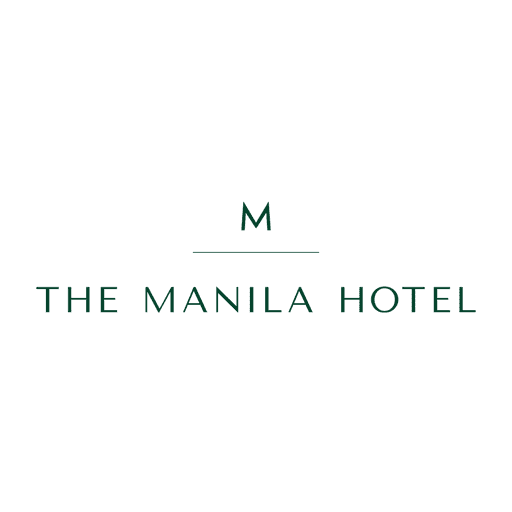 Relax and rejuvenate at The Manila Hotel with our special Three Kings package. PHP 6,500 nett for an overnight stay in a Superior De Luxe room inclusive of buffet breakfast for 2 adults and 2 children ages four and below. Plus PHP 1,000 dining credits at Café Ilang-Ilang. Stay period is from 1 January 2019 to 6 January 2019. More reasons to avail the Three Kings package! We'll throw in an exclusive 50% discount to The Manila Hotel prestige membership(card only), only for those availing this package. BOOK NOW! Please call 527 0011 ext 1174 to 1179 or click https://bit.ly/2GHDlak for web booking.